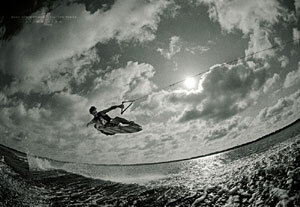 It's been nearly 3 years since Team Hyperlite has gathered to document their skills in a wakeboard film. A project has begun to do exactly that, featuring hammers dropped by Rusty, Murray, JD, Ruck, Rathy, O'Shea, Grubb, Schwenne, BT, Nicola & Jimmy LaRiche. Produced by Alliance Multi Media & directed by Keith Kipp, this film promises to deliver a perspective never before captured in a wakeboard film. Kipp, a former Hyperlite athlete, has an advantage when he's behind the lens because he's spent time in front of the cameras on his wakeboard. For the next 6 months he and his crew will be spending time at our team's homes, in their backyards and in their faces to grab the necessary footage showcasing their talents, their personalities and their antics for you. 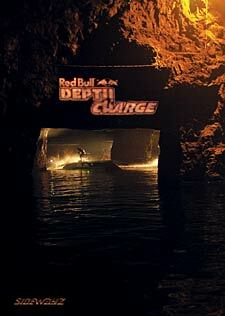 Get ready for a ground breaking film with a hard hitting soundtrack featuring the A-Team, brought to you by Alliance Multi Media & Hyperlite Wakeboards!